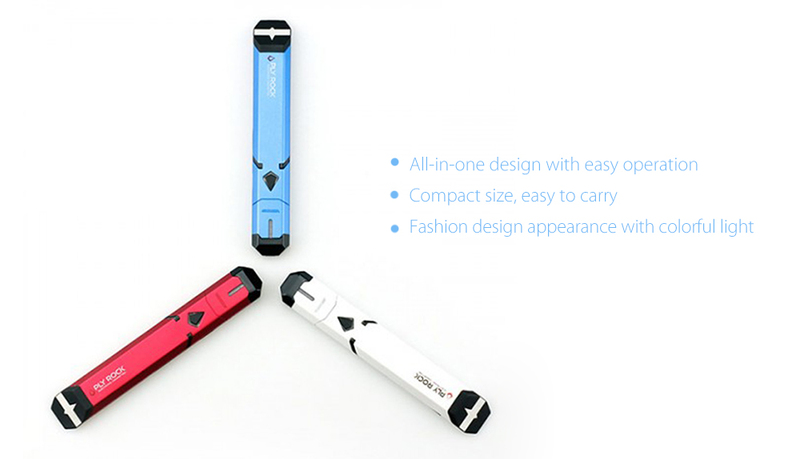 The Limitless Pulse Pod Vape Pen is a low cost e cigarette with all-in-one and refillable design. 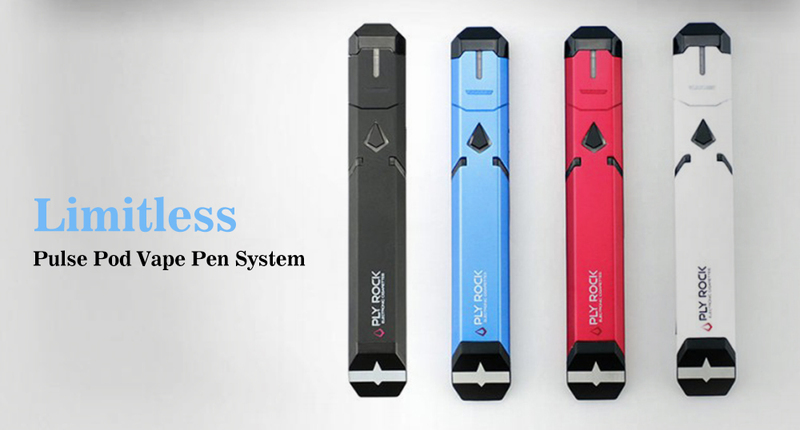 The Limitless Pulse Pod Vape Pen is a low cost e cigarette with all-in-one and refillable design. 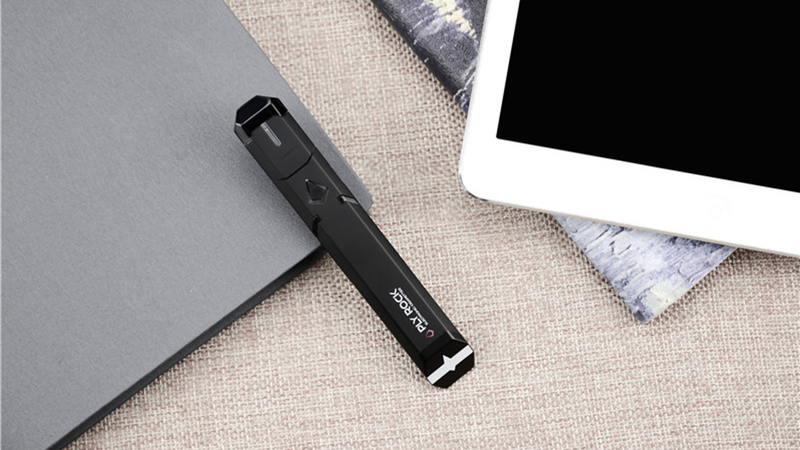 With slim and sleek features, it is sure to be the best, easy and convenient device for you to use and carry out side during travel. 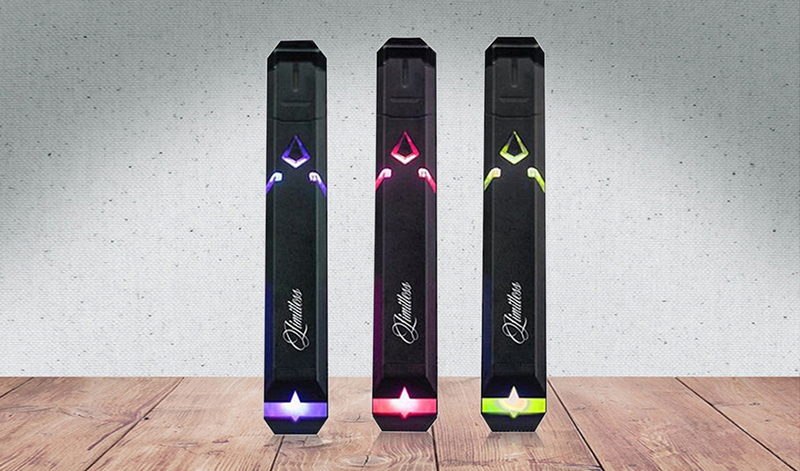 It has a cool design with colorful light. It is made from plastic, which is lightweight and portable. There are several fashion colors for you to choose.